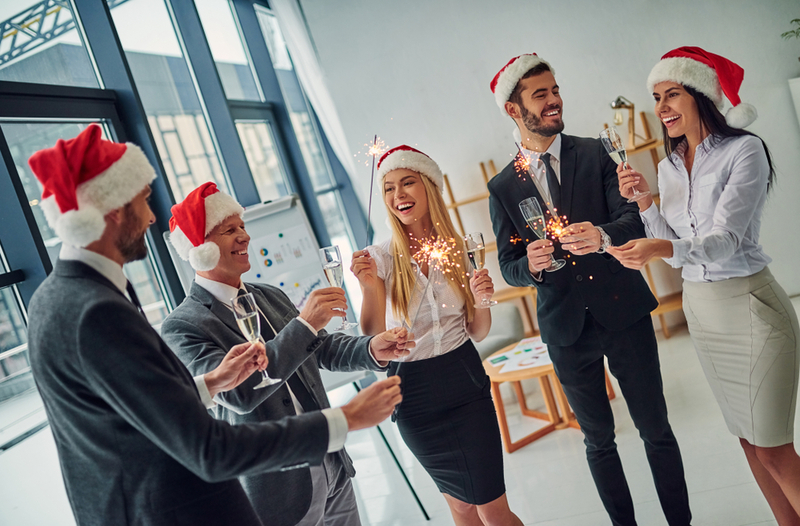 The Court of Appeal has recently held that a company was vicariously liable for an assault committed by its managing director on an employee at further drinking sessions after a Christmas party. The managing director, who had a very wide remit within the company, organised and paid for a Christmas party for the company’s staff and their partners. The party was held at a golf club and ended around midnight, but some staff took taxis (paid for by the company) to a hotel bar and continued drinking. At around 3am the managing director and the employee became involved in an argument, about the affairs of the business, and the managing director punched the employee twice, which led to him falling and hitting his head on the ground. The employee’s skull was fractured, leading to severe brain damage. 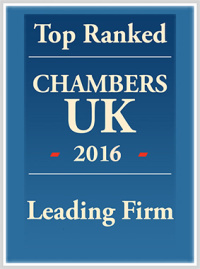 The Court of Appeal found that the company was vicariously liable for the managing director’s actions. There was a sufficient connection between the employment and the assault. This was not an impromptu drinks party between work colleagues which might happen any night after work. The drinks occurred on the same night as the Christmas party, which was paid for and organised by the managing director. At the hotel bar, the company paid for the majority of the drinks consumed. Further, the managing director was not merely a fellow reveller, he had been acting in accordance with his managerial role for a large part of the evening. This case makes it clear that employers can be vicariously liable for wrongful acts outside of the normal working environment. Employers should make clear to their employees that harassment and violence will not be tolerated, and that events such as Christmas parties are regarded as part of their employment – where these social events still respect the roles of each person by virtue of their employment. Accordingly, a distinction can be drawn between an impromptu social outing of colleagues and social outing initiated by an employer.